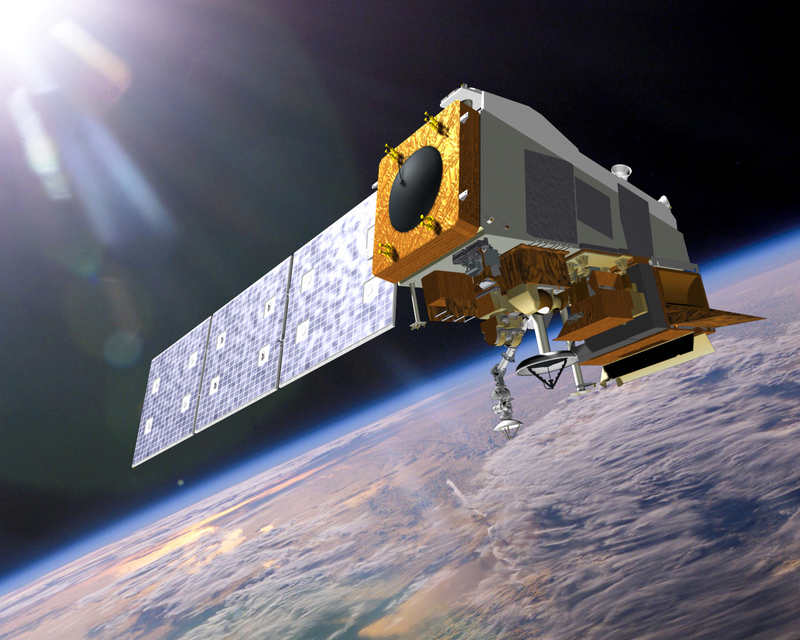 Artist’s concept of the JPSS 1 satellite. Image Credit: Ball Aerospace and Technologies Corp.
October 16, 2017 – The Joint Polar Satellite System-1, the first in a new series of highly advanced NOAA polar-orbiting satellites, is scheduled to lift off November 10, at 2:47 a.m. MST from Vandenberg Air Force Base, California. NASA-TV will cover the launch live and it can be viewed at www.nasa.gov/ntv, starting at 2:15 a.m. MST on November 10.